My curiosity was piqued when, as a young English major at Westminster, a professor informed us that the first literature arose from "Mystery Plays," but never mentioned anything more. Reading through the classics, I always felt there was something I was missing out on, but assumed it was because I had never read the Bible. 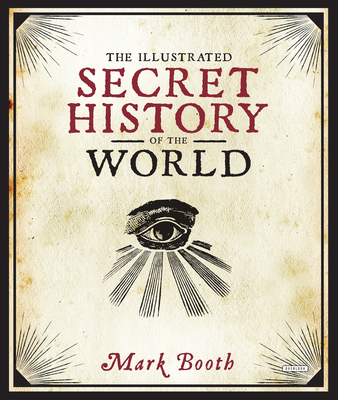 Mark Booth's Illustrated Secret History of the World has since filled in the blanks for me. Booth taunts us at the outset, "In the pages that follow you will be invited to think the last things that people who guard and maintain the consensus want you to think. You will be tempted to think forbidden thoughts and taste philosophies that the intellectual leaders of our age believe to be heretical, stupid and mad."